The reveal-all documentary tells the story of Chris Brown's infamous ups and downs. 3. 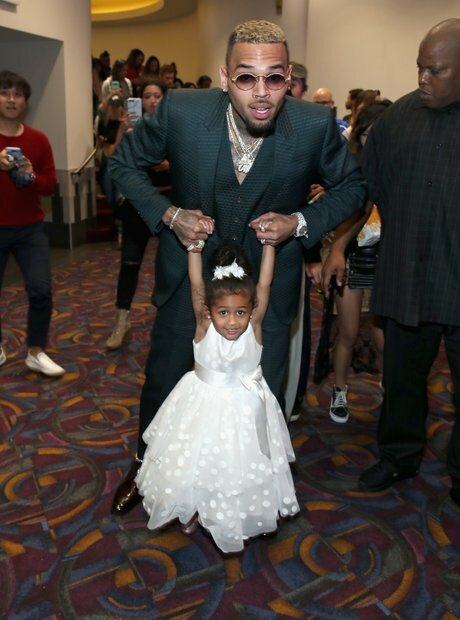 The reveal-all documentary tells the story of Chris Brown's infamous ups and downs.